How old do I have to be to wear contact lenses? 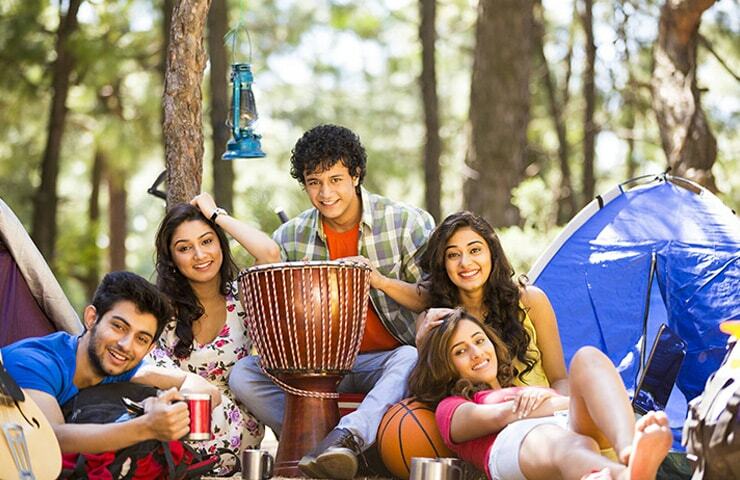 Lots of teens, and even some pre-teens, wear contact lenses. The average age for someone to begin wearing contact lenses is between 12 to 15 years; some younger children may be mature enough to wear and care for contact lenses. Successful lens wear depends more on responsibility and attitude than age. Seeing an eye care practitioner will help you figure out whether contact lenses are right for you. Contact lenses are easy to put in and remove from your eyes. As a beginner you may sense wearing something in your eyes, but in no time you will get used to it. And, as long as you keep them clean, there is no way for contact lenses to feel uncomfortable to wear. Our exclusive HYDRACLEAR® Technology and LACREON® Technology help make our contact lenses exceptionally comfortable. Not a chance. It’s physically impossible for a contact lens to get lost “behind” your eye. A membrane covers your eye and connects to the inside of your eyelids, so the lens is not able to go behind the eyeball . Can contact lenses get glued to my eyes? Very rare. In very few cases, when contact lenses become extremely dry, it feels they are stuck on eye surface. They can be easily removed using the method your eye care practitioner has recommended. All it takes is a little patience and practice. Can contact lenses fall out of my eyes? Not likely. With proper fitting, contact lenses should stay in place almost all the time. Even on that rare occasion when a contact lens moves out of place, it usually stays on your eye until you can move it back. Contact lens–related problems can occur, but they’re unlikely. Most common eye-health issues are related to poorly fitted lenses or not following an eye care practitioner’s recommended lens-wear schedule. If you do experience any unusual eye discomfort or changes in your vision, remove your lenses and call your eye care practitioner immediately. Is my contact lens prescription different than my eyeglass prescription? Yes. Along with the level of vision correction, a contact lens prescription will include the base curve which is used to fit the curvature of the lens to your eye and the diameter which is used to fit the width of the lens to your eye. It will also specify the material / brand, how it is to be used and what lens care solution should be used. Please ask your eye care practitioner for more all these details. The base curve is the back curvature of a contact lens. It’s used to determine the curvature of the lens to your eye to provide the best fit and comfort. The lower the number, the steeper the curve of the lens. Diameter is the distance across the surface of your lens, from edge to edge. Your eye doctor will determine the correct diameter for you during your exam. Advances in technology make contact lenses convenient and easy to use. And caring for them is easy with multipurpose lens solutions that make cleaning, disinfecting and storing your contact lenses simple and convenient. For the most convenient way to wear contact lenses, consider 1- DAY ACUVUE® MOIST® Contact Lenses or 1-DAY ACUVUE® TruEye®. Just wear them for the day, then throw them away at the end of the day. Of course. You can wear both contact lenses and glasses, alternating for specific activities, needs, or preference. However, contact lenses can be used full-time. The choice is up to you and your eye care practitioner. If your need for vision correction isn’t that great, contact lenses are an easy, always-there alternative to wear when you need them for certain activities, such as sports. And, unlike glasses, contact lenses won’t smudge, steam up, fall off or break, and you won’t lose any peripheral vision. Can I wear contact lenses while participating in sports or recreational activities? Absolutely. Contact lenses offer crisp, clear vision and you won’t have to worry about them fogging up, falling off or breaking during a game like glasses can. And you won’t experience a loss of peripheral vision like you can with glasses. 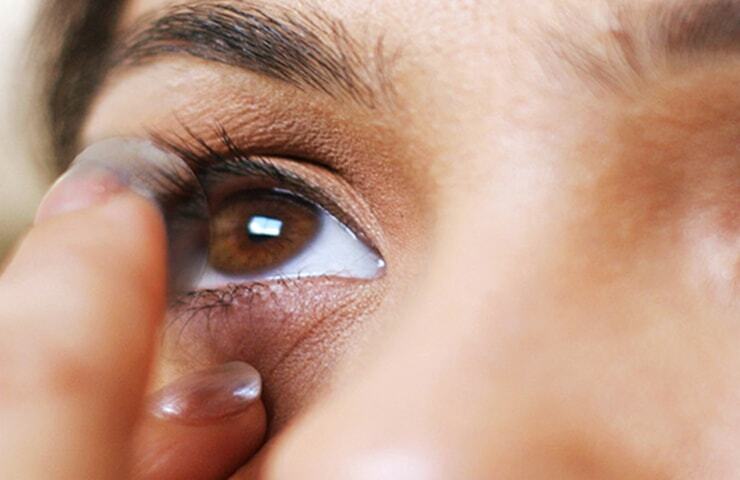 Contact lens – related health problems can occur, but they’re rare. Infections are most commonly related to poor cleaning routines or other lens-care-related issues. If you follow your eye care practitioner’s directions for proper wear and care, you should be fine. What’s the difference between daily disposable and frequent replacement lenses? Daily Disposable contact lenses are used for one day, then thrown away. They typically don’t involve the use of lens solutions. Frequent Replacement lenses are reused for two weeks to one month (depending on the lens and your eye care practitioner’s recommendation) and require cleaning and disinfection every day. Extended Wear means you can sleep in the lenses for up to six nights/seven days (based on your eye care practitioner’s recommendation). Some lenses are approved for even longer wearing periods, but we believe a shorter replacement cycle, and more frequent use of fresh lenses, is more healthy and comfortable. What is the difference between Toric and astigmatism contact lenses? They’re the same thing. Toric lenses specifically correct for astigmatism. What is the difference between bifocal and multifocal contact lenses? In general, bifocal contact lenses are designed with only two zones of vision (near and far) in the same lens. Multifocal contact lenses are designed with more than two zones of vision (near, far and in-between) in each lens. 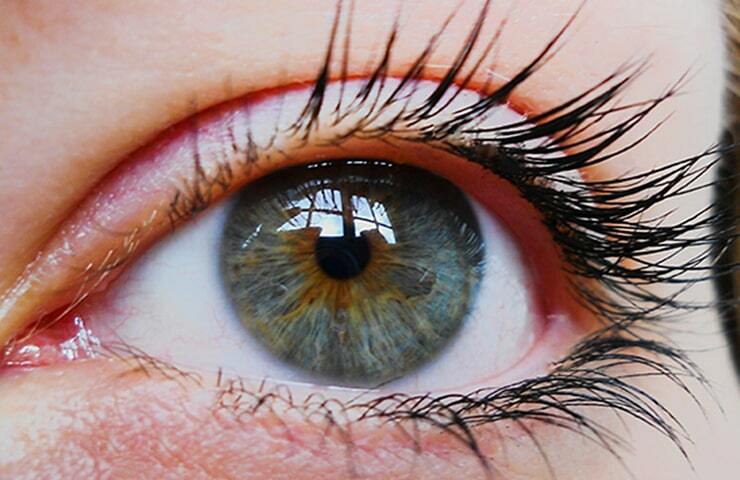 Hydrogel is a soft, water-holding polymer plastic used to make contact lenses. 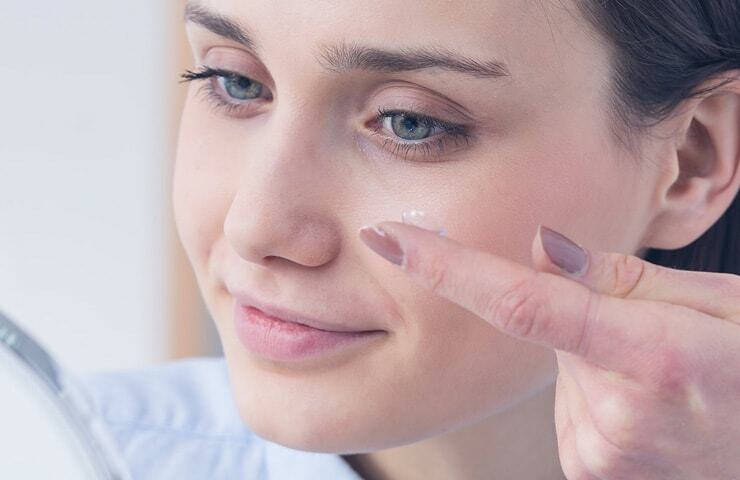 A silicone hydrogel is the newest generation of soft contact lenses. 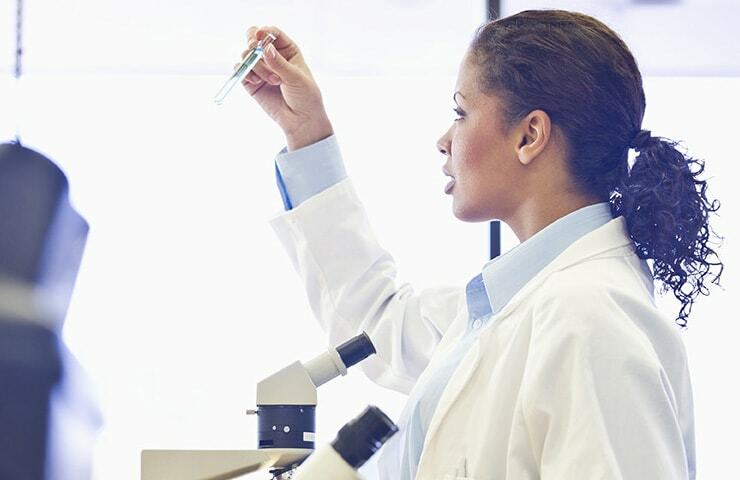 Dk, or oxygen permeability, is the rate that oxygen can flow through a contact lens material. Dk/t or oxygen transmissibility, determines how much oxygen gets through a lens of a particular thickness. Yes. Astigmatism is no longer a barrier to wearing contact lenses. 1-DAY ACUVUE® MOIST® for ASTIGMATISM, and ACUVUE OASYS® for Astigmatism offer people with astigmatism exceptional fit, comfort and visual clarity. Yes, depending on your prescription and eye health. Only your eye care practitioner can tell for certain. 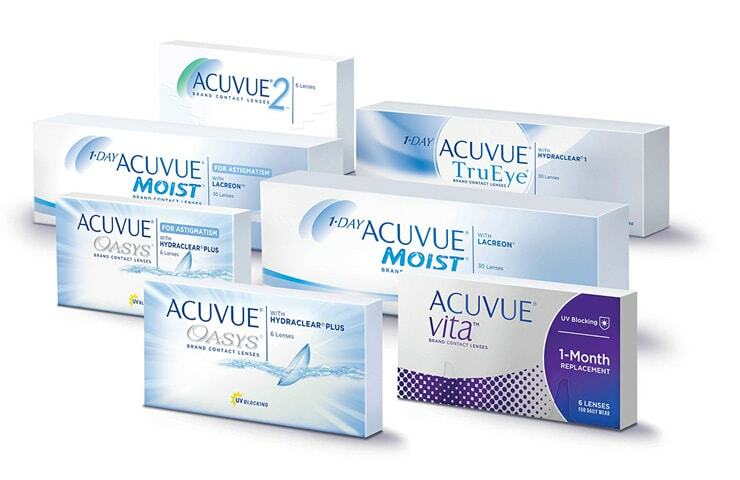 If your eye doctor feels that lenses are still an option, we believe that ACUVUE® is an excellent choice. If I’ve had LASIK or another refractive surgery, can I still wear contact lenses? Maybe. Only your eye care practitioner can tell for certain. LASIK surgery permanently alters the shape of your eye, but doesn’t prevent the development of presbyopia, so you’ll still need vision correction at some point. If your eye doctor feels that lenses are still an option, we believe that ACUVUE® is an excellent choice. Airborne allergens such as pollen can build up on your lenses, causing discomfort. To help improve comfort, consider ACUVUE® MOIST®. 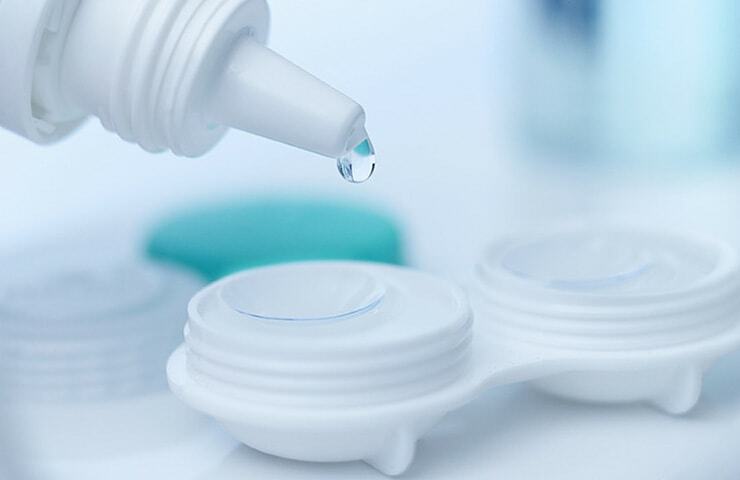 Contact lenses can be surprisingly affordable. Replacing a lost contact lens can be simpler and easy compared to replacing lost or damaged glasses. Contact us for any detailed questions you might have.